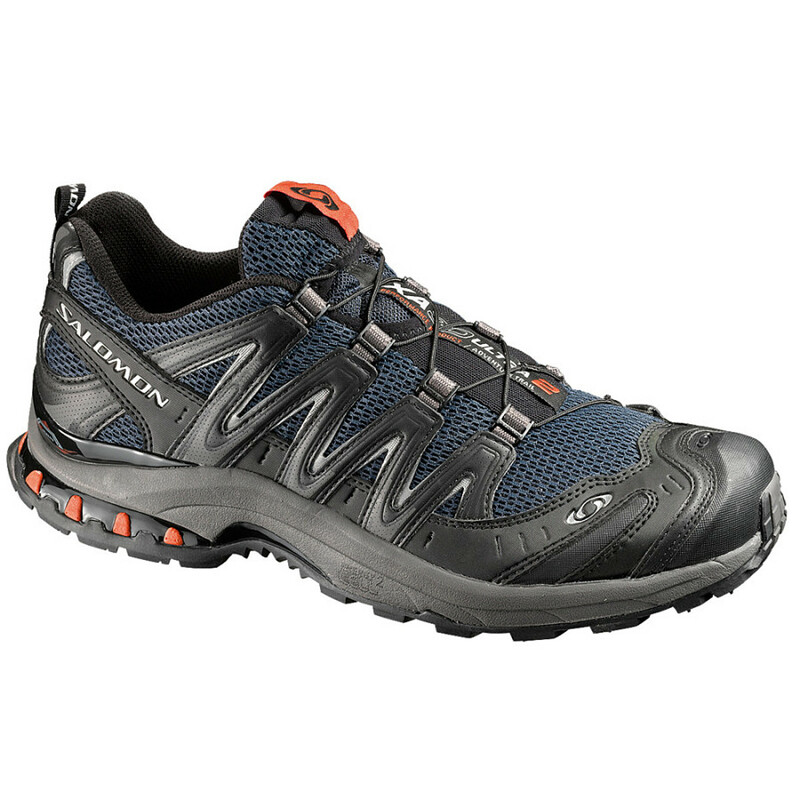 A good mix between an ultralight trailrunner and a lightweight trail shoe. I'm a little hesitant to give a shoe review...since shoes are 99% fit...and 1% features for me. That is...a shoe that fits properly will only have minor drawbacks...but a poorly fitted shoe is useless. So beyond repeating the manufacturer's specs and marketing-spin on this shoe...I’m not sure there is a whole lot more that can be said...but I'll do my best to construct as useful a review as I possibly can. I'll start with what I like...most of the trails I visit are some strange mix between gravel roads and what I am sure is more often than not simply an erosion path. One minute I find myself walking a rural gravel road...the next I am climbing over roots and jumping down onto sharp rocks. 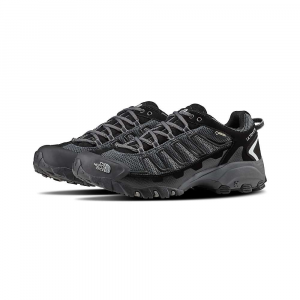 One of the things I really like about this particular shoe is the rigid toe-box which uses a rubber or rubberized material to add just enough protection without the undo burdens of excessive weight and moisture absorption. Next...the heel and support is excellent...there's some talk about foam from recycled tires being the solution on the manufacturer's website...but in actual use my heel stayed snug in the "cup" and for a low-top shoe it helped resist the tendency to roll an ankle on uneven terrain exceptionally well. Finally, the outsoles + midsoles + foot bed are a great combination of weight and protection. I tend to move fast...I jump and climb over things quickly...without a whole lot of thought being given to my landing. I have used too little foot protection before...and a bruise on the ball of the foot...heel...or arch can quickly change a thru-hike to a section-hike! These shoes have kept me injury free since I have owned them...which is as perfect a record as they can have at this point. 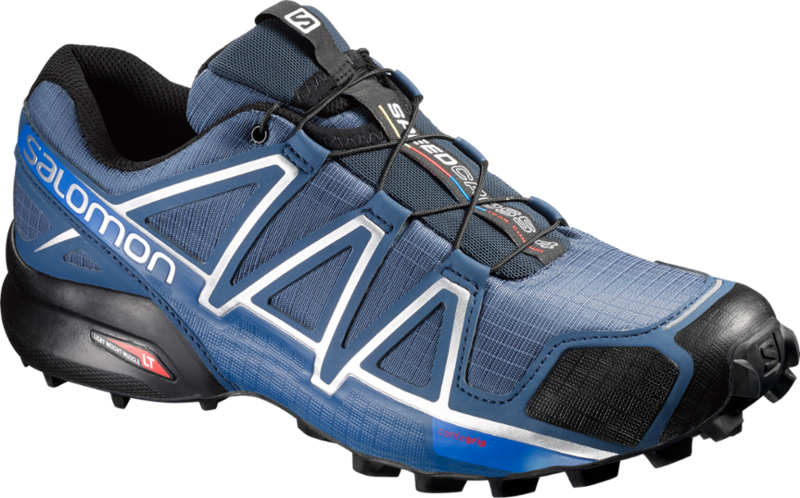 Overall I feel like Salomon packed a lot of shoe into a really light and quick-drying platform...to the point of making a heavy low-top leather trail shoe all but a non-consideration for me. 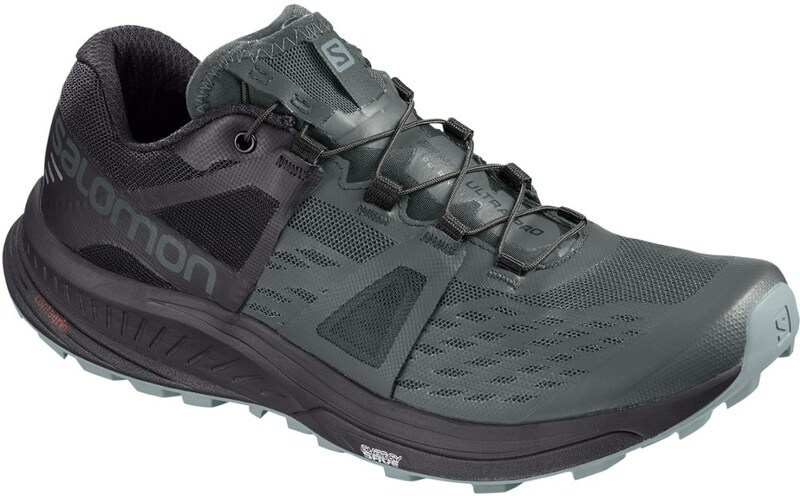 If I had ankle concerns I would still consider a mid-top boot...but in every other aspect I feel like the Salomon trail-runner is either superior or completely adequate. 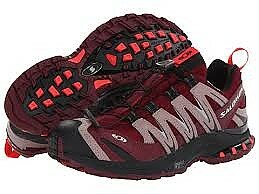 Put simply...if I wasn't nursing an ankle-injury or running on a paved road...I would consider the Salomon XA3D Ultra 2. I am a huge fan of the original version of this shoe (XA Pro 3D Ultra). 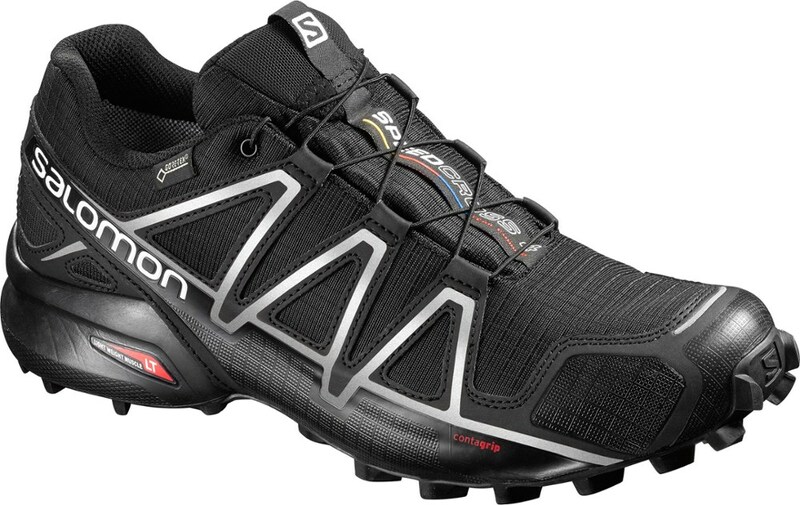 It pains me (literally) that Salomon felt the need to mess with perfection. 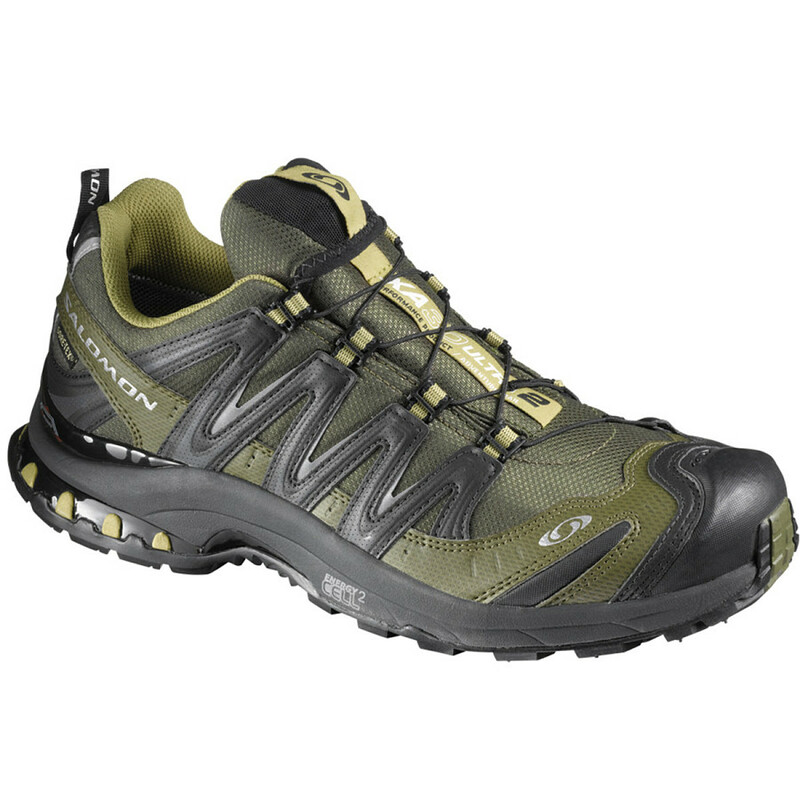 The new model has a higher arch support and other changes to beef up the midsole. End result: I am still suffering the pains from my first run, including blisters on my instep which I have never experienced before. If you like to run on the balls of your feet (which you should), then these are not the shoes for you. 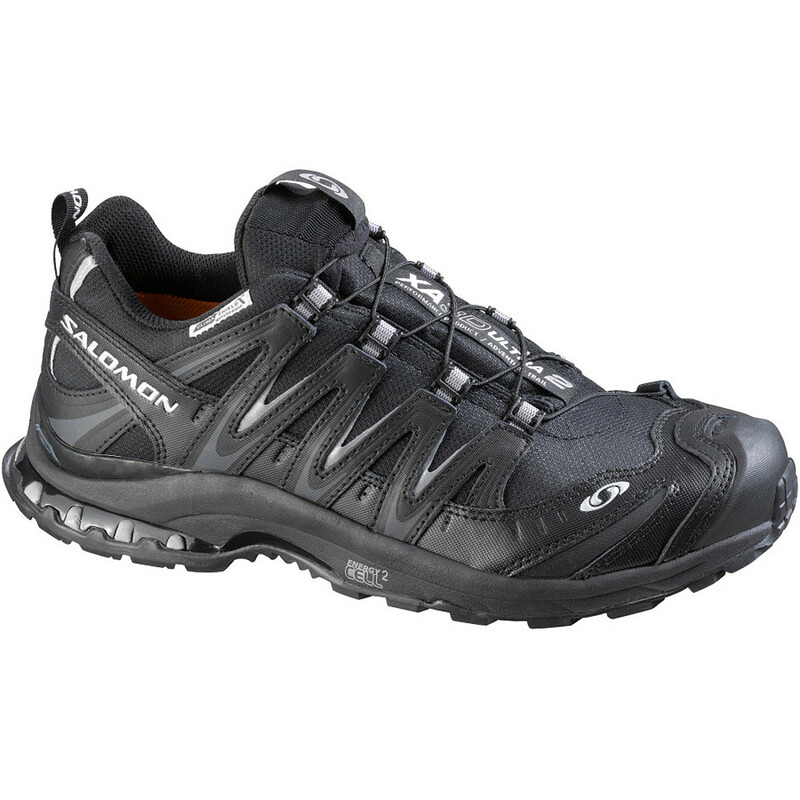 The Salomon XA Pro 3D Ultra 2 is not available from the stores we monitor. It was last seen March 27, 2019	at Bentgate.com.